Want to be a Parkland Explorer! 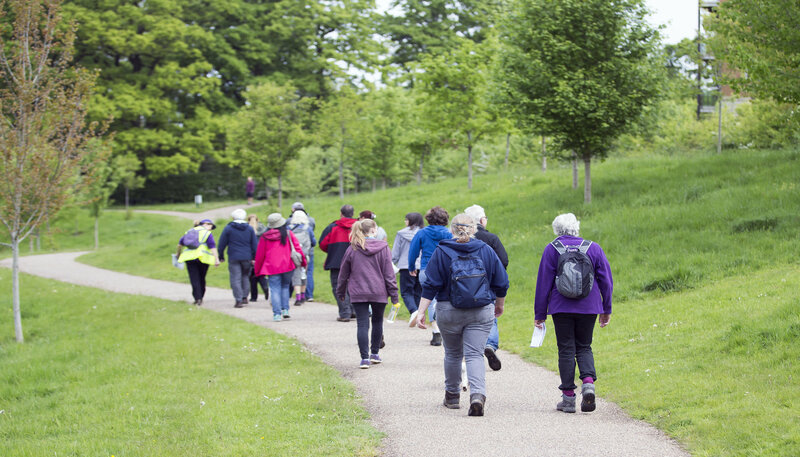 Join the Wildlife Wanderers session to enjoy the local parkland and learn about the highlights of the park and some interesting wildlife facts. Enjoy an interactive game of nature bingo/nature scavenger hunt. A gentle stroll covering 2-3 miles and taking in the beautiful surroundings. Book your ticket today for only £3 per person! Please ensure you wear suitable clothing for outdoor weather conditions. Please be aware that anyone aged 12-18 yrs must be accompanied by a paying adult.